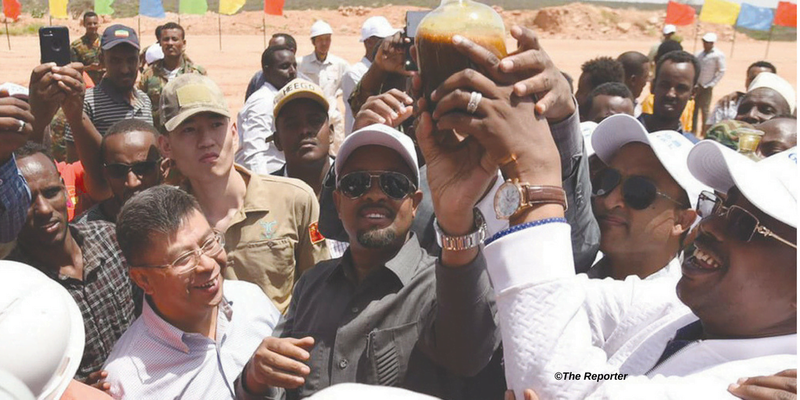 Addis Abeba, July 04/ 2018 – On June 28th Ethiopian government representatives, Somali Regional President Abdi Mohamoud Omar alongside Senior Executives of Poly-GCL Petroleum Group attended an inaugural ceremony of the first ever crude oil extraction tests in the Ogaden Basin sparking outrage and concern among Somali communities globally. 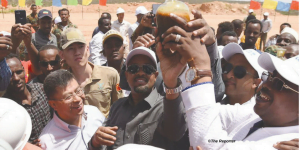 On June 28, 2018 Chinese owned Poly-GCL petroleum group officially started crude oil production tests in the Hilala oil fields in the resource rich Ogaden Basin. 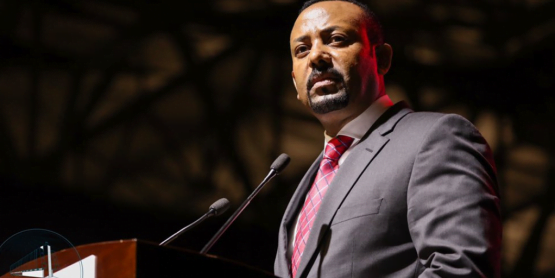 Prime Minister Abiy Ahmed declared that fossil fuel production would bring employment and an economic boom to the entire country as the celebratory unveiling proceeded in the Hilala Oil fields. 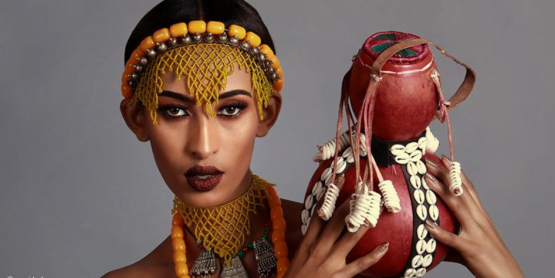 The reaction against the extraction of resources in the Ogaden from Somali communities however, has been far from celebratory. 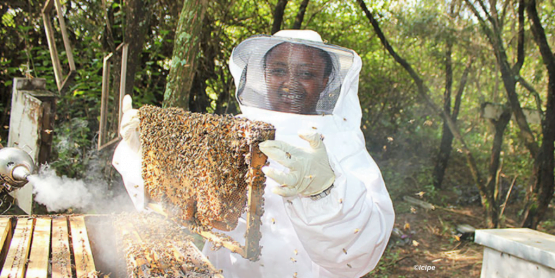 Instead, the new venture has been increasingly described in terms of an ‘exploitation’ and ‘plundering’ resources. 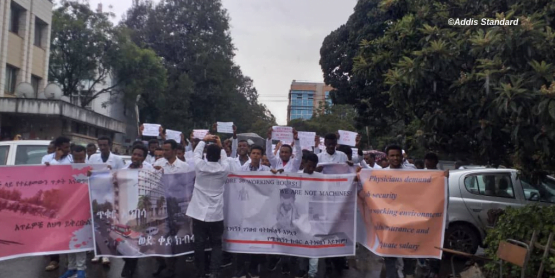 Following the inaugural ceremony at the Hilala Oil fields, local citizens in Shilaabo have begun protesting peacefully against the exploitation of their resources where at least one man named Kaafi Mohamed Abdullahi was killed by the military. Between 1950 and 1995, 43 wells have been drilled in the Ogaden region and even more between 1995 and 2018. Corporations that have drilled include Tenneco Oil Exploration, Sinclair Oil Corporation and Soviet Petroleum Exploration Expedition (SPEE) among others. In the 1980’s, Soviet Petroleum Exploration Expedition confirmed the extensive gas reserves in Calub and Hilala estimated at 118 billion cubic meters. 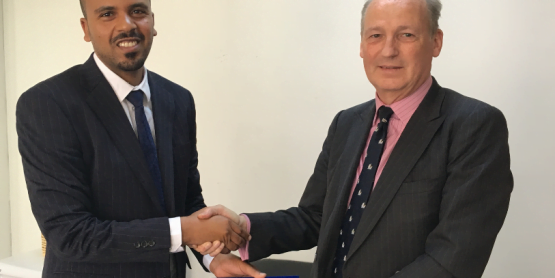 At Present, POLY-GCL Petroleum Group, a Chinese state-owned company has been awarded oil & gas exploration rights of some of the most promising blocks in Ogaden. 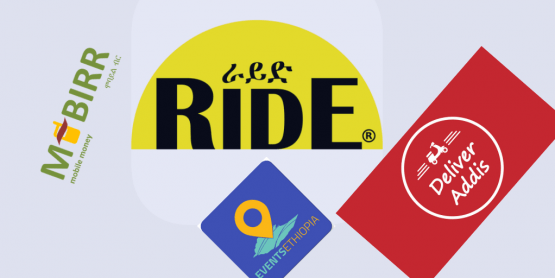 They have estimated the gas reserves in Calub, approximately 1,200km south-east of Addis Abeba and Hilala alone to be four trillion cubic feet. Petronas too, confirmed a 0.6 Trillion Cubic Feet gas reserve in Genale. Ogaden National Liberation Front (ONLF) has represented both a physical and symbolic defense against the exploitation of the region’s natural resources. The organization’s June 28 press release touched upon the implications of future extraction particularly considering the long-standing conflict in the Ogaden region. It firmly stated that ‘ONLF will not allow the exploitation of Ogaden Natural Resources without a comprehensive just political settlement of the Ogaden conflict’. The statement further criticized the structural barriers impeding the Somali region from attaining fundamental rights and meaningful political participation despite the recent election of Prime Minister Dr Abiy Ahmed which demonstrated a sense of hope for future reforms. Unilateral decisions administered from the center continue to shape policies and systems of governance in the Somali region. The question of whether the extraction of natural resources in the Ogaden will bring prosperity to the region depends upon the political conditions under which it occurs and on whether the will of the Somali people is represented. The question of who represents the will of the Somali people and why there have not been any processes of consultation with those indigenous to the land are critical issues which the Office of the Prime Minister has not yet addressed. Moreover, other considerations include the environmental implications and consequences for oil extraction especially in a region ravaged by war and instability for decades. Until a truly representative governing system is established and a peaceful political resolution to the Ogaden conflict which has engulfed the Horn of Africa for almost a century is found, embarking upon Oil and Gas extraction without addressing the fundamental grievances of the Somali people sets a very dangerous precedent for future stability. A state of emergency and blockade has been imposed on the Ogaden region since 2007, and the areas most impacted have been those surrounding oil exploration sites. 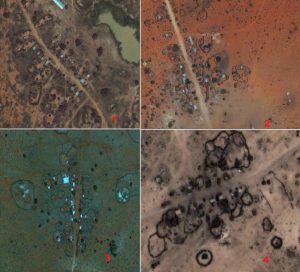 Those living in remote villages have been entirely displaced under the guise of fighting the ONLF. The state of Shilaabo where the Calub reserves are located, remains one of the most severely impacted regions where civilians have been displaced en masse particularly those living in the towns of Higloole, Dawacaale, Laasoole, Salalmaale, Lixirdood, Qamuudaa, Qarsoodi and Saraysagole. Those who previously lived in the villages between Qabridahar and Shilaabo all the way to Wardheer have all fled. After significant reserves of crude oil and natural gas were found in the 350,000 square kilometres Ogaden Basin, areas around potential oil and gas reserves have been closed-off exacerbating the existing trade embargo imposed upon the region since 2007. 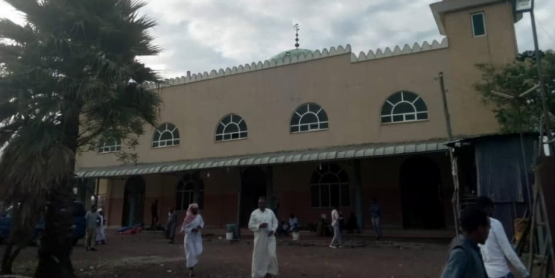 In April 2007, ONLF launched an offensive against an oil exploration facility within the basin near Abole and Obala destroying the facility and killing approximately 65 Ethiopians and 9 Chinese nationals in Abole. 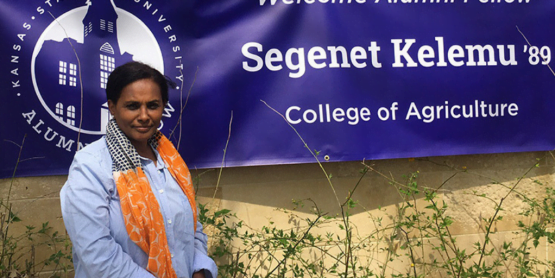 This resulted in a subsequent scorched-earth campaign policy against the region, the banning of international organizations and a record number of human rights violations committed by the Liyu Police and the Ethiopian military following that period. Civilians living around potential gas or oil reserves are routinely displaced or evicted by confiscation of livestock, imprisonment, sexual violence and murder. At other times, entire villages are burnt to the ground as detailed in Human Rights Watch’s 2008 report. Military officers guarding restricted drilling zones have committed mass killings and displaced the inhabitants of nearby towns such as Carmaale, Harawayn and Garbaguduud; many have lost their livelihoods whilst others have fled. 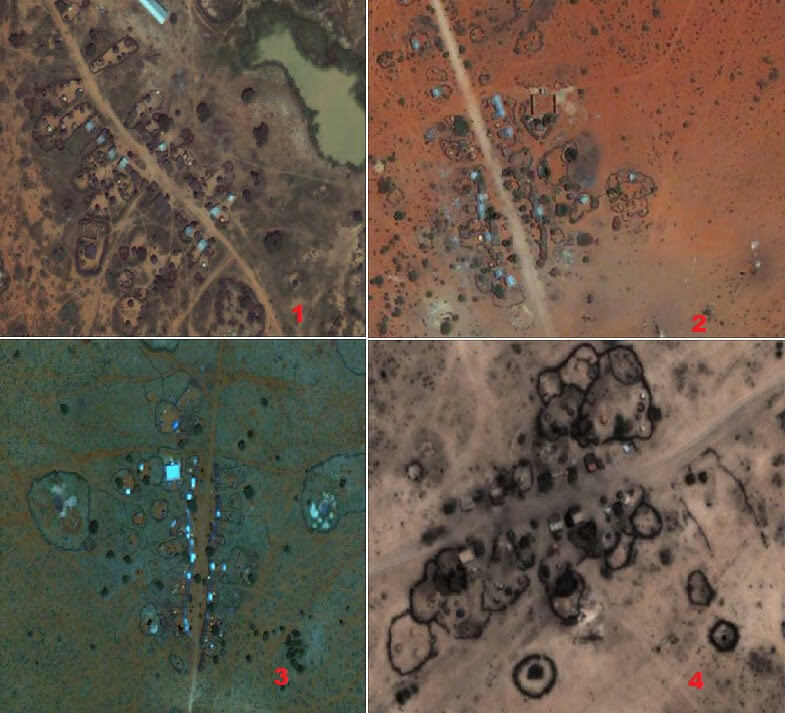 As displayed in the images below, the eradicated village of Labiga is in very close proximity to Abole where the 2007 ONLF attack against Oil extraction took place. Similarly, both Lasoole and Qamuuda are located nearby current exploration sites. At present, the Well of Hilaala in the town of Elele is situated in a closed 30 km zone guarded by military personnel where anyone found near the arbitrary zone is shot on-site; similarly, the Ethiopian military have blocked-off the surrounding area of up to 60 km around Jeexdin. 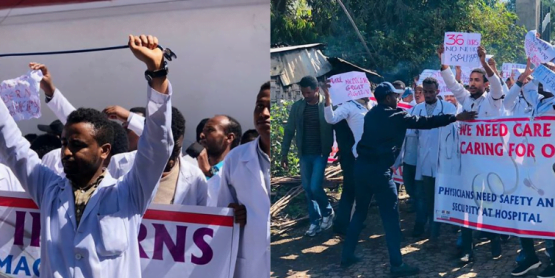 Since Prime Minister Abiy Ahmed announced plans to start crude oil extraction, Somalis have been voicing their outrage against this decision across social media which marked a stark contrast against the aura of hope which his presidency first brought. The new Prime Minister will either represent a beacon of hope through delivering fundamental change, or an extension of the previous leaders of oppressive governing systems that forcefully explored for Oil and Gas in the Ogaden. Consecutive Ethiopian administrations have demonstrated their willingness to embark upon the extraction of resources from the Ogaden without consulting local people. 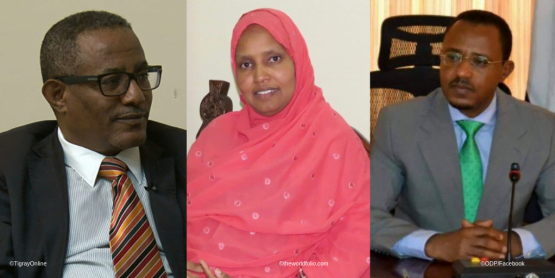 Yet high hopes remain for the New Prime Minister who emerged upon a platform of change and reform to administer tangible changes in the government’s policy towards the Ogaden region. Yet, although the state of emergency has been lifted from the country, the Somali region is still under military control. Similarly, despite the release of Bashiir Makhtal and Abdikarin Sheikh Muse (Qalbidhagax), prisons in the Somali region are still filled to the brim with political prisoners unlawfully imprisoned. 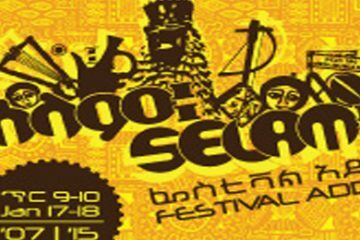 Moreover, Somali communities do not hold that the administration of Abdi Mohamoud Omar, the Somali Regional President can represent the affairs of Somalis at this critical time as he is widely considered to be part of the repressive TPLF and the notorious TPLF officials who have forcefully subjugated the Ogaden region. Importantly, his administration is responsible for committing grave human rights violations including torture, extrajudicial killings, imprisonment and forceful displacements exacerbated by oil and gas exploration projects.